MacStories – The iPad Pro review by an iPad power user. Ars Technica – Technical breakdowns and benchmarks. The Loop – The beard pitches the iPad Pro for creatives. WIRED – An argument that tablets have to grow as our phones get bigger. The Verge – A negative review calling out the lack of specialized apps. 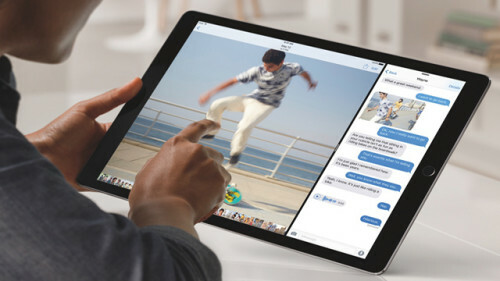 Daring Fireball – Gruber praises the design and potential of the bigger iPad. Andy Ihnatko – Not a review per se, just an unboxing and early impressions.